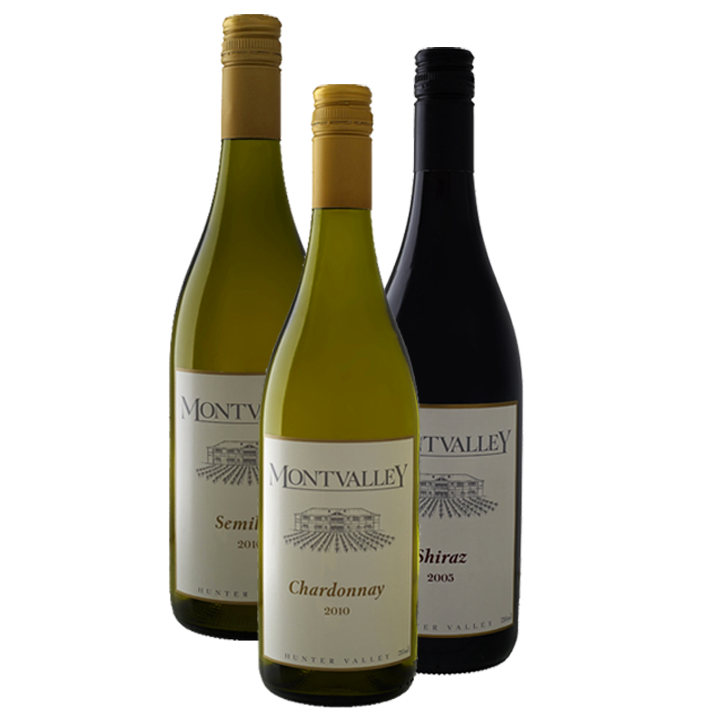 Join the Friends of Montvalley wine club now by ordering two cases of wine at our special club price of 20% off. Wines are delivered to members twice per year, once in April and once in October. If you would like to receive your first case before the next scheduled delivery date, please select the appropriate option below. Montvalley now also offers a monthly payment plan which allows you to spread the cost throughout the year. Two cases per year is a minimum membership requirement, you are welcome to order more throughout the year. Membership can be cancelled at any time after receiving the first two cases. Please read the full list of terms and conditions before joining. 1. Select two cases of wine and your preferred delivery option from the drop down menus. 2. Click add to cart to review. 3. Click checkout to purchase. 4. Enter your details to register with Montvalley. NB: Pay for one case now and one later. 8. Enjoy your Montvalley wine!